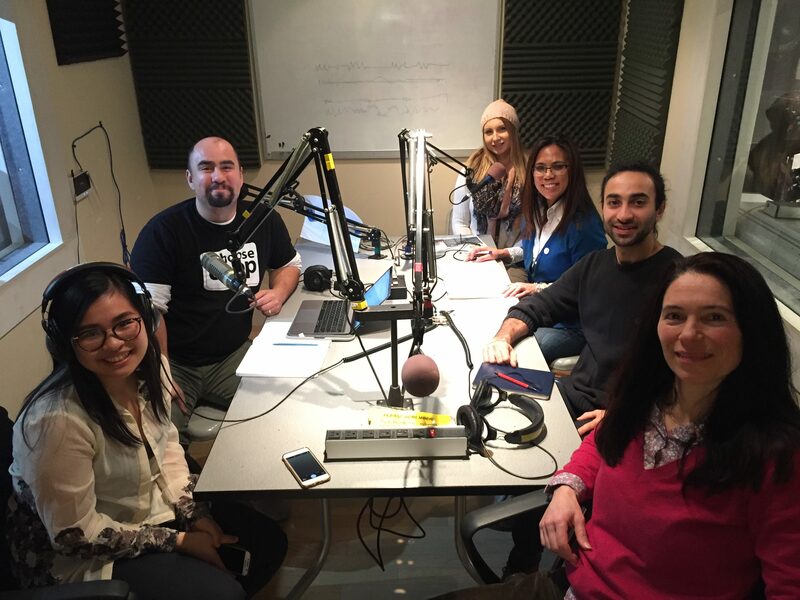 On tonight’s show we hosted the entire class from BCIT’s post-secondary course Co-operatives and Community Development at Vancouver Co-op Radio. The course is part of BCIT’s Advanced Sustainable Business Leadership Program and we learned all about this program from the students, found out about what is driving them to study sustainability, and how co-ops can provide a unique role in sustainable businesses. We're pleased to bring you a series of interviews from the 25th Anniversary AGM of the Canadian Worker Co-op Federation. Each For All producers Josh Peterman and I attended the conference and asked three questions: - Who are you? - What is your co-op? - What advice would you have for someone wanting to start a co-op like yours? This year our co-op joined the Canadian Worker Co-op Federation and attended the 25th Anniversary AGM. It was an immense amount of fun and so interesting to meet people from across the country who are following their passions. 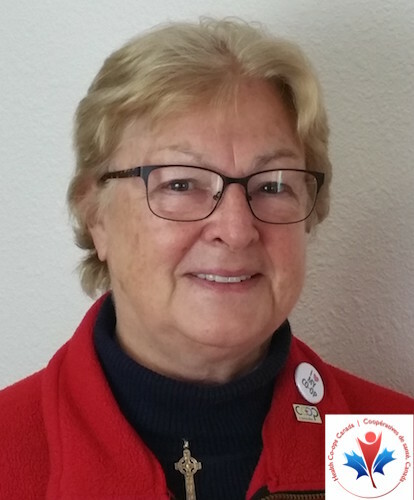 Host Robin Puga speaks with Vanessa Hammond, Chair of the Health Care Co-operatives Federation of Canada. They discuss what's happening in the Co-op health sector this month. Seven co-ops and mutuals are on the 2017 Aon Best Employers list. They are Libro Credit Union, Mouvement Desjardin, The Co-operators, Blueshore Financial, NorWest Co-op Community Health, Cornerstone Credit Union, and Kindred Credit Union. Desjardin, The Co-operators, and Kindred Credit Union have been on the list for more than five years. The Government of Canada is giving the Ontario Natural Food Co-operative $150,000. The money will be used to provide training and help the expansion of co-ops in the area. This is part of a $638,000 package to support the development of enterprises in the Sudbury region. The funding is provided through the Northern Ontario Development Program. Soup is a community support event that brings people together over a meal. Four groups pitch, you meet interesting people, you vote, you eat, and the winning group takes the proceeds from the door. Tour their workshop and meet the staff. Workshop tour Shop Tour and Deconstruction Demo at 2 pm on Saturday November 19th. Media Democracy Days brings together media makers, activists, and educators, to celebrate independent media and social change. This session is open to the public, by donation. RSVP is required. Join fellow co-operators for morning coffee and conversation. Location is yet to be announced. 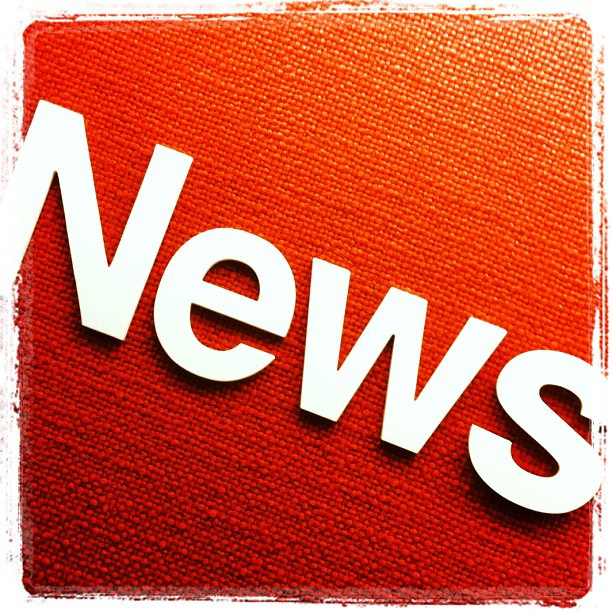 Send your news and events to media@eachforall.coop. 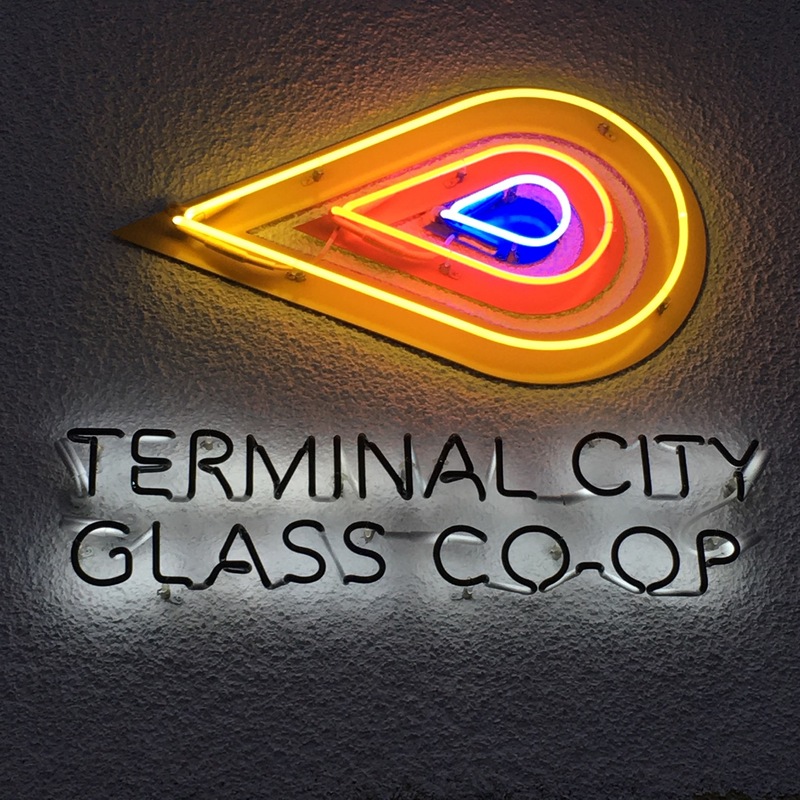 Each For All first profiled the Terminal City Glass Co-op on our February 10, 2015 show (You can listen to show here: Terminal City Glass Co-op Profile). A lot has happened since then so it was time for a follow-up! Last week was Solidarity Works, the Canadian Worker Coop Federation’s annual conference. We’ll have a conference report on next week’s show. In the meantime check out our Instagram feed, instagram.com/eachforall, for photos we took at the conference. Desjardins Group President and CEO Guy Cormier announced the creation of a 100 Million dollar development fund. The fund will invest in entrepreneurship, business development, and economic and social innovations projects. It will cover the regions where Dejjardin is active. Join fellow co-operators for morning coffee and conversation. Location is to be announced.